SEAPOWER MARINE CENTRE in Sidney BC is a proud marine service facility for Volvo Penta, Mercury, Hamilton Jet, Arneson Surface Drives, Kabola heating systems, Coastal Craft, Garmin, Zipwake, Hamilton Jets, and Humphree trim and stabilization systems. 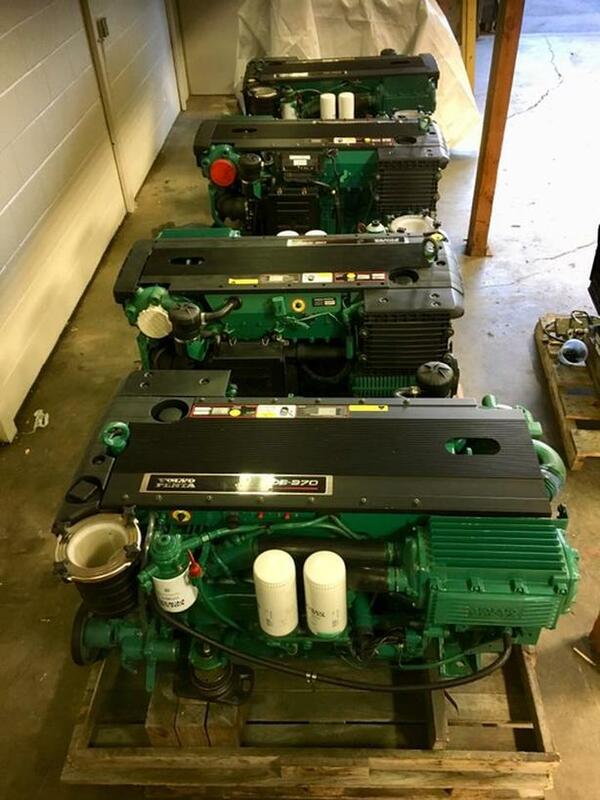 In addition to providing new equipment we are pleased to offer a variety of rebuilt and used diesel and gas engine packages available for sale. Engines can be purchased as bobtail or as a package. Warranty included. Contact SEAPOWER MARINE for price and availability.